What if everybody on Colton Underwood's Bachelor season is a virgin? 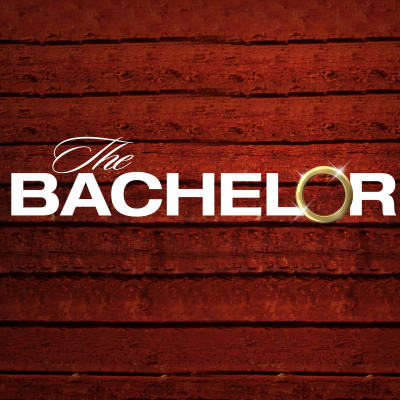 Maria Sherman came up with the theory after watching the latest Bachelor trailer. "All of the contestants are quoted as saying strange, borderline sexless things about Underwood, immediately reminding me of fan fiction written by tweens where things are about to get hot and heavy with, like, Harry Potter but it cuts directly to the 'morning after' because when you’re 12 you’re unsure how to get down?" she writes. "Normally, this realization would be enough to keep anyone (me) entertained, but now I’m thinking... what if everyone on this season is a virgin? Like, every single contestant, and it’s a full on virgin fest?"